HAS WRAP MX Z® X® Rotax® 800R Power T.E.K. 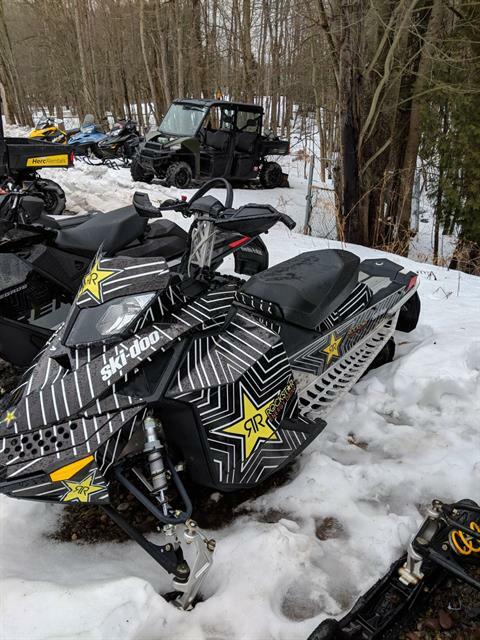 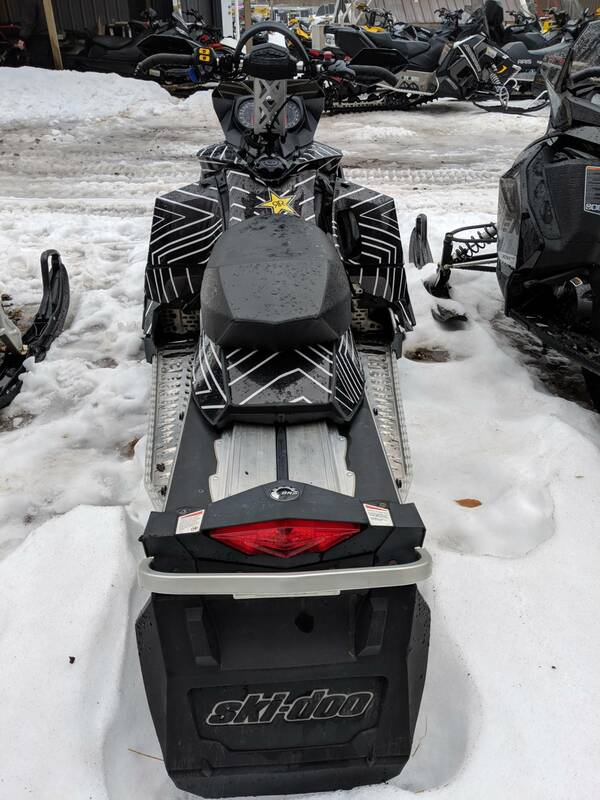 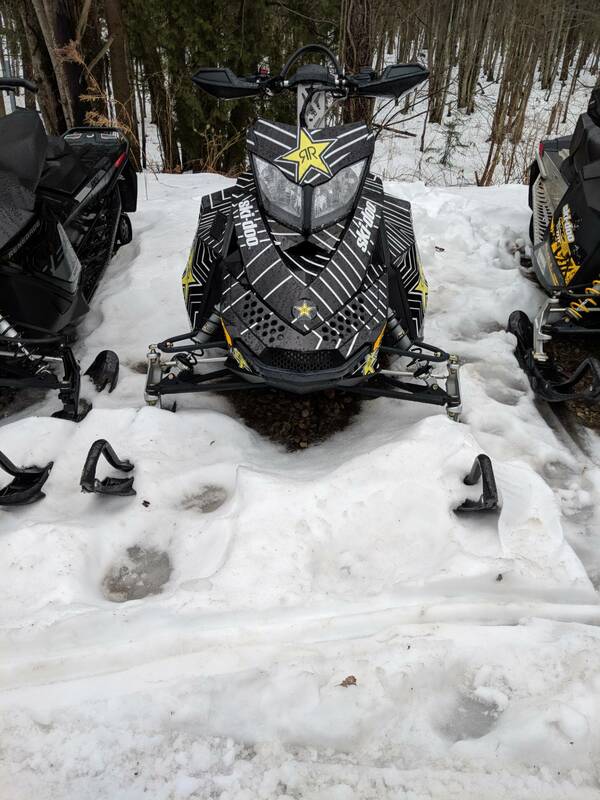 The ultimate MX Z sled, bred from champion snocross and cross-country racers. Race sled looks and state-of-the-art shock packages.